Come along to Crewe Library and learn how to make personalised laser-cut Christmas decorations. 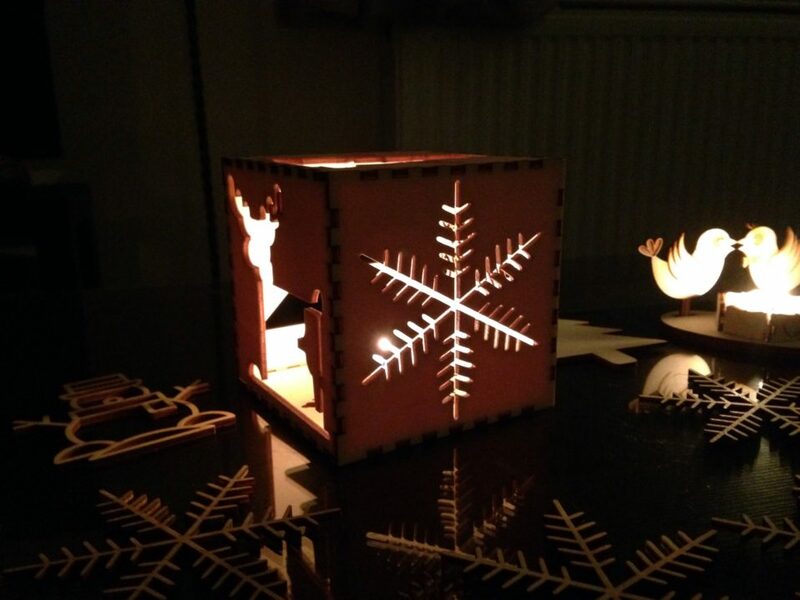 Working with Learning Technologist Adam Sadiq, you’ll be using the Epilog Zing Laser Cutter to turn digital design images into Christmas decorations. 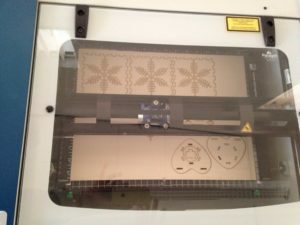 This is an open and friendly workshop to give you a beginner’s introduction to digital design and laser cutting. Come and try something new and take home items you’ve made yourself. … all in a variety of festive designs! 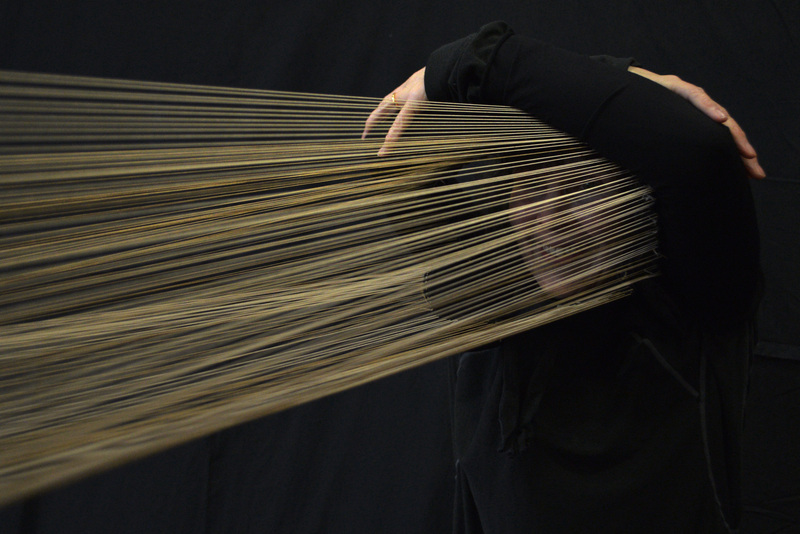 Adam Sadiq is a Learning Technologist, artist and maker. He is passionate about bringing technology and creative learning opportunities together in a public access environments to develop skills and creativity. As a technology specialist Adam brings expertise alongside a desire to inspire the artist in everyone. Learning Technology is the broad range of communication, information and related technologies that can be used to support learning, teaching and assessment. The community is made up of people who are actively involved in understanding, managing, researching, supporting or enabling learning with the use of Learning Technology – you don’t need to be called ‘Learning Technologist’ to be one.